We are working on developing other products, but frankly any new item will have to elicit the same response when people eat it for the first time. Seriously, upon having the first bite of our treat, people make “the face”. You know what we mean, pure bliss, followed by an “MMM, this is amazing. I need more.” This scene is happening all over the country. In addition to on-line sales, we have filled orders for large corporate meetings, business holiday gifts, wedding receptions, bridal and baby showers, custom gift baskets, teacher appreciation gifts, birthday parties, and other special occasions. Those who have been fortunate enough to receive the popcorn as a gift find themselves ordering more to satisfy their sweet tooth. 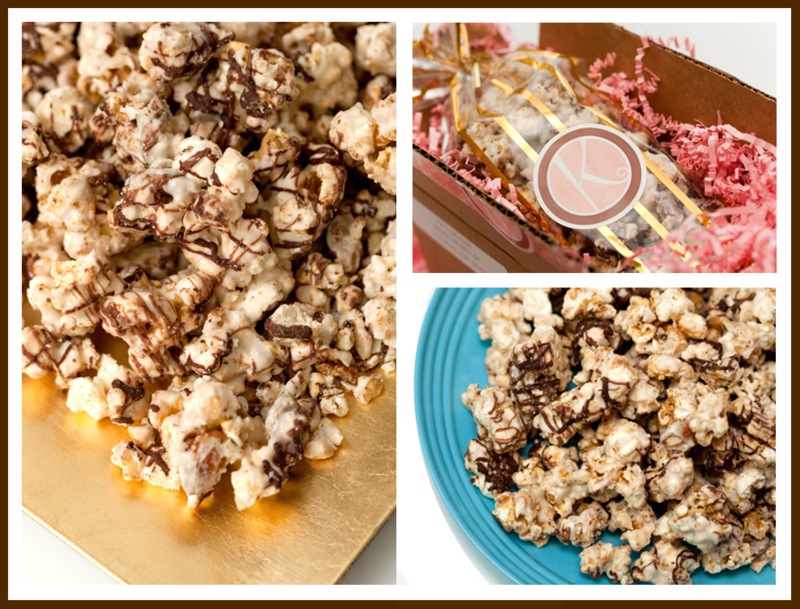 There is nothing else like KK’s Gourmet Popcorn.